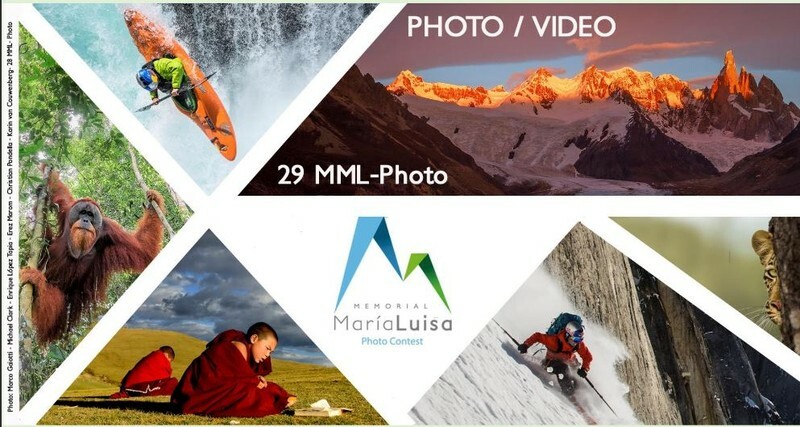 If you are passionate about Mountain, Nature and Adventure photography I am sure that this initiative, Memorial María Luisa, will be of interest to you. 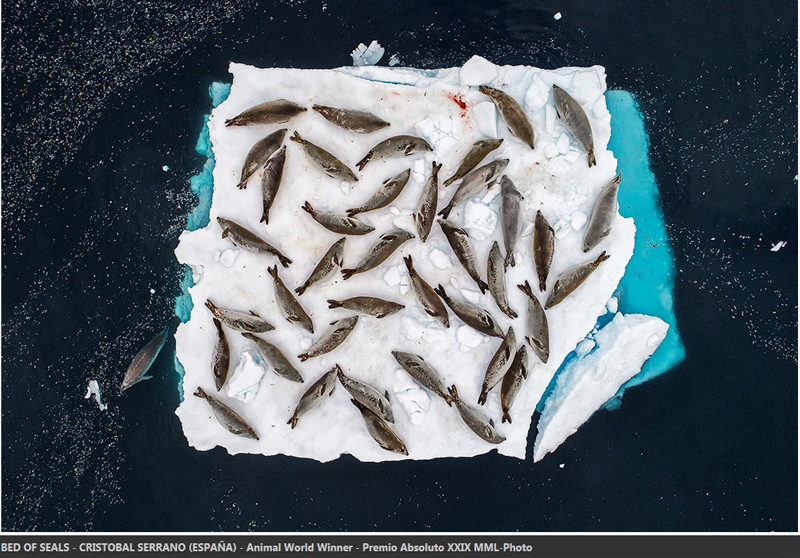 CVCEPHOTO is an international photo contest with the mountain activity as its main theme. 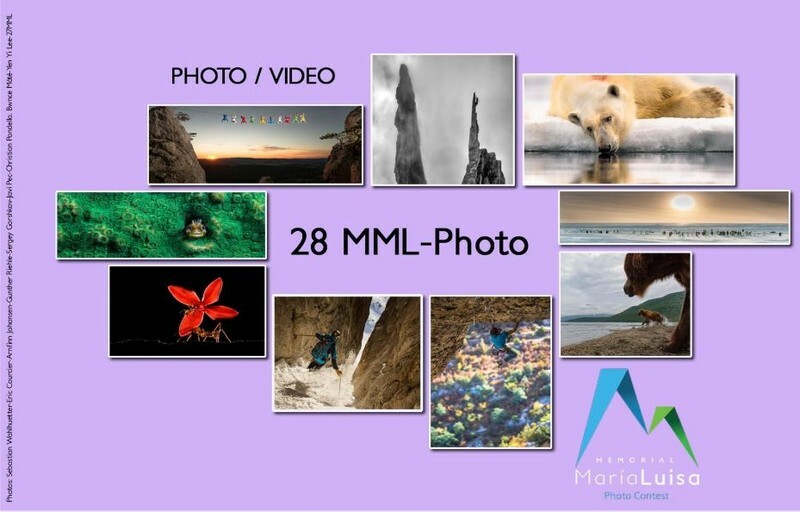 The contest is open to all amateur or professional photographers around the world. 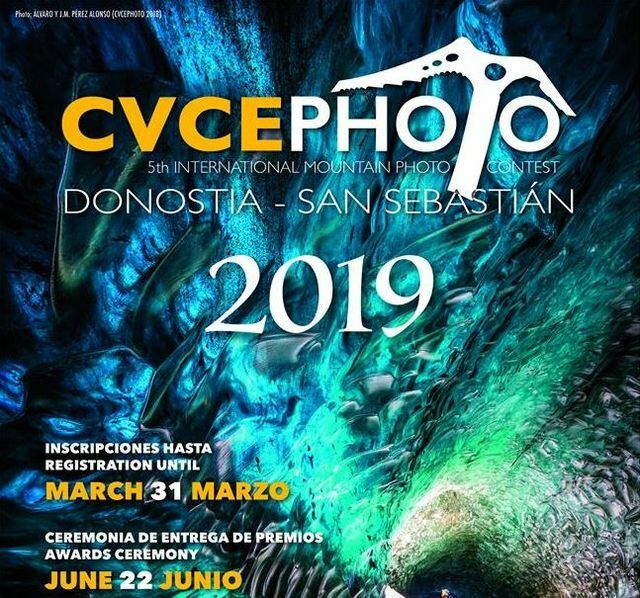 It’s organized by the Club Vasco de Camping Elkartea mountaineering club, based in San Sebastian, Donostia, Spain.